Below are example images from The DIGITAL NEGATIVE 1ST and 2ND Editions. For the benefit of readers of both editions, both sets of images are available for download. Once you enter the password for a single post, you’ll have direct access to all the other Example Images posts. The cover image was shot with a Canon EOS-1Ds Mark III camera at IS0 400 with a 300mm F2.8 lens. The section that shows the image adjustments are in Chapter 4 Advanced Raw Processing Using Lightroom or Camera Raw starting on page 154 with figure 4.1. The DNG is a 5MP lossy DNG saved and compressed as a zip file. The image is ©2011 by Jeff Schewe–all rights reserved. The file is only to be used for personal education and is intended to illustrate the adjustments shown in the book. No use beyond personal education is granted. Any use beyond the scope of this grant is forbidden without express written permission by Jeff Schewe. 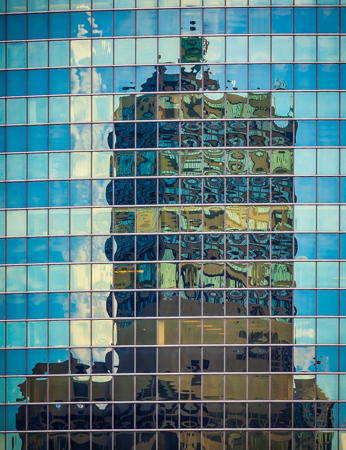 Click here to see the post and download the DNG. The cover image was shot with a Phase One 645DF camera with a 75mm-150mm zoom lens at 150mm. The camera back was a P65+ 60MP back. The section that shows the adjustments starts on page 135 (Figure 4.1) in Chapter 4: Advanced Raw Processing Using Lightroom or Camera Raw. The DNG is a 5MP lossy DNG saved and compressed as a zip file. 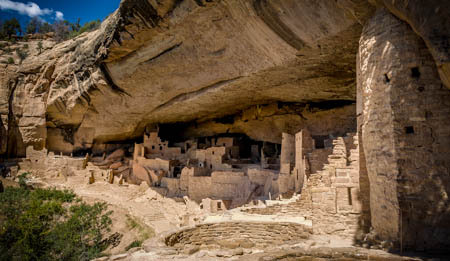 This image of the Cliff Palace was shot with a Canon EOS Digital Rebel with an 18mm-55mm kit lens. The section that shows the adjustments starts on page 137 (Figure 4.3) in Chapter 4: Advanced Raw Processing Using Lightroom or Camera Raw in the 1st Edition and page 157 in the 2nd Edition. The DNG is a 5MP lossy DNG saved and compressed as a zip file. The image is ©2004 by Jeff Schewe–all rights reserved. The file is only to be used for personal education and is intended to illustrate the adjustments shown in the book. No use beyond personal education is granted. Any use beyond the scope of this grant is forbidden without express written permission by Jeff Schewe. 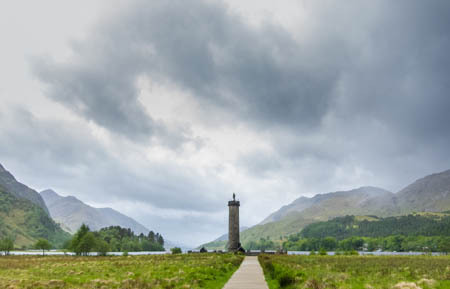 The image of the Glenfinnan Monument was shot with a Canon Powershot S90 at ISO 200. The original default shot showed little or no detail in the sky. It appeared that the sky was blown out. The section that shows the adjustments starts on page 160 (Figure 4.8) in Chapter 4: Advanced Raw Processing Using Lightroom or Camera Raw. 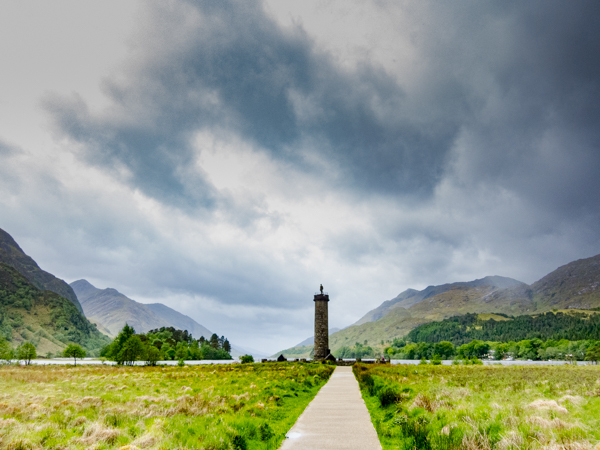 This new version makes use of the Dehaze feature of Camera Raw 9.2+ and Lightroom CC 2015. Note, the Dehaze settings will be used in Lightroom 6 but are not editable. The DNG is a 5MP lossy DNG saved and compressed as a zip file. The image is ©2011 by Jeff Schewe–all rights reserved. The file is only to be used for personal education and is intended to illustrate the adjustments shown in the book. No use beyond personal education is granted. Any use beyond the scope of this grant is forbidden without express written permission by Jeff Schewe. The section that shows the adjustments starts on page 140 (Figure 4.8) in Chapter 4: Advanced Raw Processing Using Lightroom or Camera Raw. 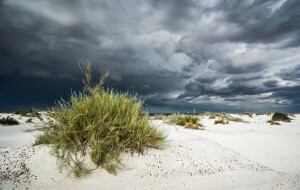 This shot from White Sands National Monument was shot with a Canon EOS Digital Rebel camera with a 10-22mm lens at ISO 200. The section that shows the adjustments starts on page 162 (Figure 4.10) in Chapter 4: Advanced Raw Processing Using Lightroom or Camera Raw. The DNG is a 5MP lossy DNG saved and compressed as a zip file. The image is ©2004 by Jeff Schewe–all rights reserved. The file is only to be used for personal education and is intended to illustrate the adjustments shown in the book. No use beyond personal education is granted. Any use beyond the scope of this grant is forbidden without express written permission by Jeff Schewe. A little bit of rain won’t stop me from shooting. 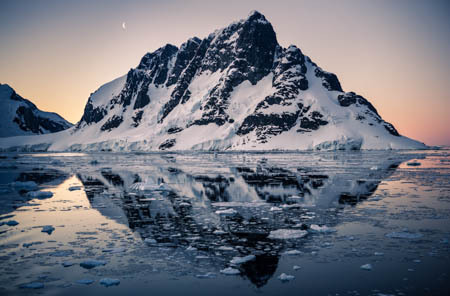 The shot from near Prince Olav Harbor in South Georgia Island in the Scotia Sea was shot with a Canon EOS 1DS Mark II camera with a 400mm lens at ISO 200. The section that shows the adjustments starts on page 143 (Figure 4.11) in Chapter 4: Advanced Raw Processing Using Lightroom or Camera Raw. The DNG is a 5MP lossy DNG saved and compressed as a zip file. The image is ©2007 by Jeff Schewe–all rights reserved. The file is only to be used for personal education and is intended to illustrate the adjustments shown in the book. No use beyond personal education is granted. Any use beyond the scope of this grant is forbidden without express written permission by Jeff Schewe. As I said in the book, I’m not perfect–we all make mistakes. The original image was at least 2 stops underexposed but a touch of Lightroom magic can help. 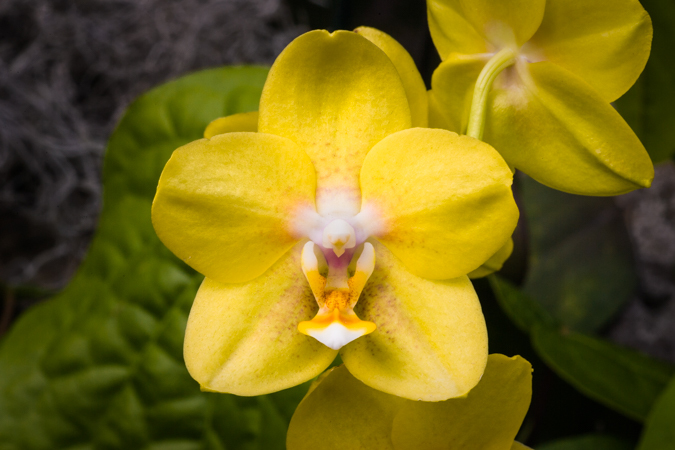 The image was shot with a Canon EOS 1D M2 with a 100mm macro lens at ISO 100. The section that shows the adjustments starts on page 166 (Figure 4.15) in Chapter 4: Advanced Raw Processing Using Lightroom or Camera Raw.The DNG is a 5MP lossy DNG saved and compressed as a zip file. As I said in the book, I’m not perfect–we all make mistakes. The original image was at least 2 stops underexposed but a touch of Lightroom magic can help. 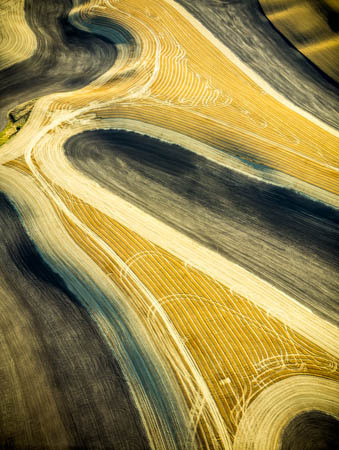 The image was shot with a Canon EOS 10D with a 17mm-35mm lens at ISO 200. The section that shows the adjustments starts on page 143 (Figure 4.14) in Chapter 4: Advanced Raw Processing Using Lightroom or Camera Raw.The DNG is a 5MP lossy DNG saved and compressed as a zip file. 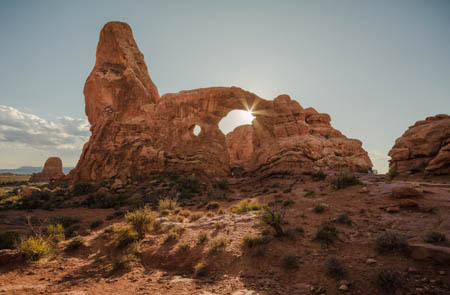 This image was shot into the sun and the original showed almost no detail on the front of Turret Arch. The image was shot with a Phase One 645FD camera with a 28mm lens and a P65+ camera back. The section that shows the adjustments starts on page 143 (Figure 4.18) in Chapter 4: Advanced Raw Processing Using Lightroom or Camera Raw in the 1st Edition and page 170 (figure 4.20) of the 2nd edition. The DNG is a 5MP lossy DNG saved and compressed as a zip file. The image is ©2009 by Jeff Schewe–all rights reserved. The file is only to be used for personal education and is intended to illustrate the adjustments shown in the book. No use beyond personal education is granted. Any use beyond the scope of this grant is forbidden without express written permission by Jeff Schewe. 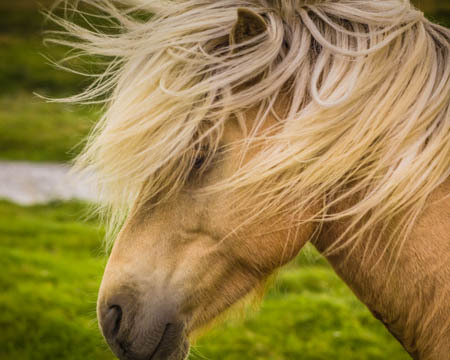 This shot of an Icelandic horse was done with a Phase One 645FD camera with a 150mm lens and a P65+ camera back at ISO 400. The section that shows the adjustments starts on page 153 (Figure 4.24) of the Chapter 4: Advanced Raw Processing Using Lightroom or Camera Raw in the 1st edition and page 174 (figure 4.26) of the 2nd edition. The DNG is a 5MP lossy DNG saved and compressed as a zip file. The image is ©2010 by Jeff Schewe–all rights reserved. The file is only to be used for personal education use and intended to illustrate the adjustments I showed in the book. No use beyond personal education is granted. Any use beyond the scope of this grant is expressly forbidden without express written permission by Jeff Schewe. 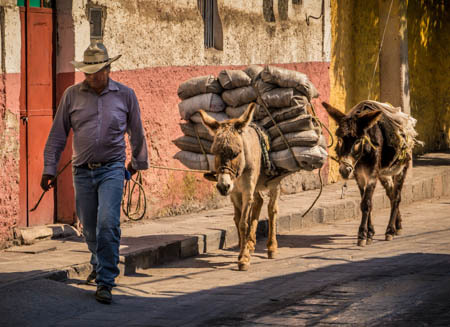 The image of the man and his burros was shot in San Miguel de Allende, Mexico with a Panasonic LUMIX GH2 camera with a 14-140mm lens at 95mm. The ISO was 400. The section that shows the adjustments starts on page 156 (Figure 4.28) of the Chapter 4: Advanced Raw Processing Using Lightroom or Camera Raw in the 1st edition and page 177 (figure 4.30) of the 2nd edition. The DNG is a 5MP lossy DNG saved and compressed as a zip file. The image is ©2012 by Jeff Schewe–all rights reserved. The file is only to be used for personal education and is intended to illustrate the adjustments shown in the book. No use beyond personal education is granted. Any use beyond the scope of this grant is forbidden without express written permission by Jeff Schewe. 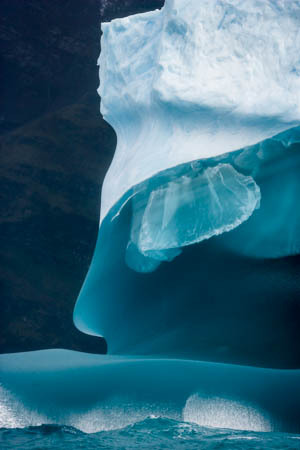 The image of the Lemaire Channel in the Antarctic Peninsula was shot with a Canon EOS 1Ds MII with a 24-70mm lens at ISO 400. The section that shows the adjustments starts on page 158 (Figure 4.31) of the Chapter 4: Advanced Raw Processing Using Lightroom or Camera Raw in the 1st edition and page 179 (figure 4.33) in the 2nd edition. The DNG is a 5MP lossy DNG saved and compressed as a zip file. The image is ©2005 by Jeff Schewe–all rights reserved. The file is only to be used for personal education use and intended to illustrate the adjustments I showed in the book. No use beyond personal education is granted. Any use beyond the scope of this grant is expressly forbidden without express written permission by Jeff Schewe. 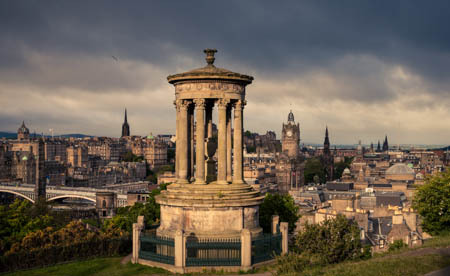 The Dugald Stewart Monument in Edinburg, Scotland was shot with a Canon Rebel T1i with a 28-135mm lens at 28mm and with an ISO of 100. The section that shows the adjustments starts on page 161 (Figure 4.35) in Chapter 4: Advanced Raw Processing Using Lightroom or Camera Raw in the 1st edition and page 182 (figure 4.37) in the 2nd edition. The DNG is a 5MP lossy DNG saved and compressed as a zip file. 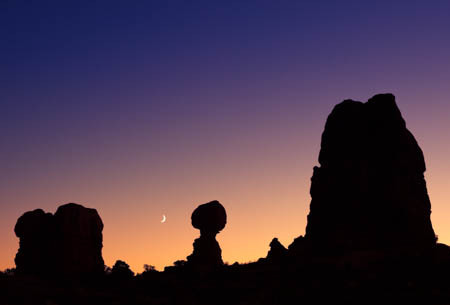 The post-sunset shot of Balanced Rock at Arches National Park was shot with a Phase One 645FD camera with a 150mm lens at 75mm and a P65+ camera back at ISO 50. The section that shows the adjustments starts on page 163 (Figure 4.39) in Chapter 4: Advanced Raw Processing Using Lightroom or Camera Raw in the 1st edition and page 184 (figure 4.41) in the 2nd edition. The DNG is a 5MP lossy DNG saved and compressed as a zip file. 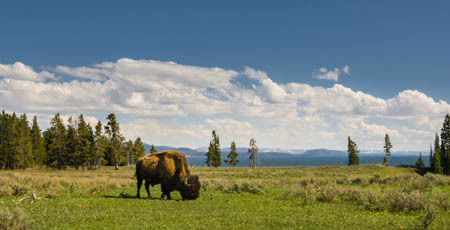 This image of a wild American Buffalo was shot in Yellowstone National Park with a Canon Digital Rebel XTi with a 24-105MM lens at ISO 400. Shortly after the shot, I got well away from this guy! The section that shows the adjustments starts on page 166 (Figure 4.44) in Chapter 4: Advanced Raw Processing Using Lightroom or Camera Raw in the 1st edition and page 187 (figure 4.46) in the second edition. The DNG is a 5MP lossy DNG saved and compressed as a zip file. The image is ©2008 by Jeff Schewe–all rights reserved. The file is only to be used for personal education and is intended to illustrate the adjustments shown in the book. No use beyond personal education is granted. Any use beyond the scope of this grant is forbidden without express written permission by Jeff Schewe. 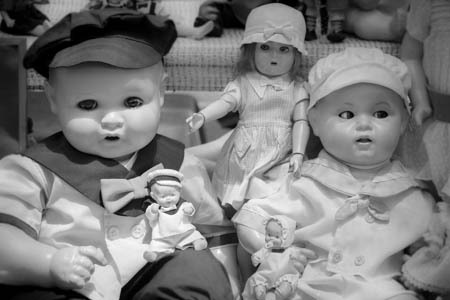 This image of Scary Dolls was shot at a flea market in Buenos Aires, Argentina with a Canon Digital Rebel XT with a 28-135MM lens at ISO 100. Shortly after this shot, I got my wallet stolen by a pickpocket and spent the rest of the nite canceling my credit cards! Fortunately they didn’t get my passport so I was able to go to American Express the next day and get a new card and a cash advance before departing for Antarctica the following day. The section that shows the adjustments starts on page 174 (Figure 4.50) in Chapter 4: Advanced Raw Processing Using Lightroom or Camera Raw in the 1st edition and page 193 (figure 4.52) in the second edition. The DNG is a 5MP lossy DNG saved and compressed as a zip file. Note: this DNG has multiple Snapshots to show various stages of adjustment. The image is ©2005 by Jeff Schewe–all rights reserved. The file is only to be used for personal education and is intended to illustrate the adjustments shown in the book. No use beyond personal education is granted. Any use beyond the scope of this grant is forbidden without express written permission by Jeff Schewe. 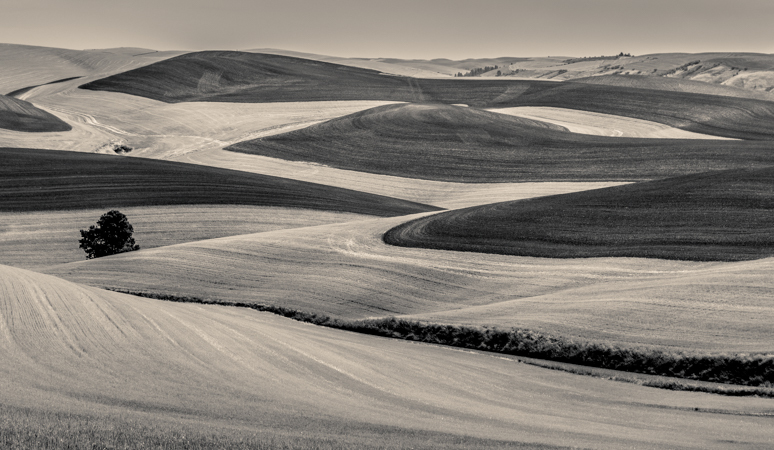 This image was shot in the Palouse region of Washington State with a Sony RX100M2 camera with a 28-100MM lens at ISO 200. The section that shows the adjustments starts on page 196 (Figure 4.57) in Chapter 4: Advanced Raw Processing Using Lightroom or Camera Raw. The DNG is a 5MP lossy DNG saved and compressed as a zip file. Note: this DNG has multiple Snapshots to show various stages of adjustment. The image is ©2014 by Jeff Schewe–all rights reserved. The file is only to be used for personal education and is intended to illustrate the adjustments shown in the book. No use beyond personal education is granted. Any use beyond the scope of this grant is forbidden without express written permission by Jeff Schewe. 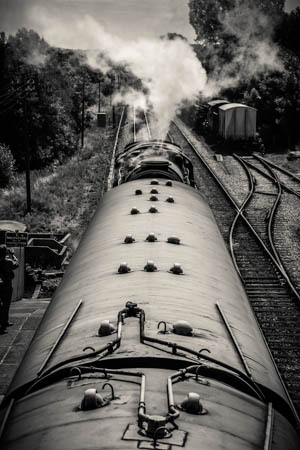 This image of the steam engine of the Swanage Railway, which is a heritage railway running between the town of Swanage in the English county of Dorset to the ruins of Corfe Castle, was shot with a Canon EOS 1Ds MII with a 24-105MM lens at ISO 200. The section that shows the adjustments starts on page 175 (Figure 4.55) in Chapter 4: Advanced Raw Processing Using Lightroom or Camera Raw. The DNG is a 5MP lossy DNG saved and compressed as a zip file. Note: this DNG has multiple Snapshots to show various stages of adjustment. 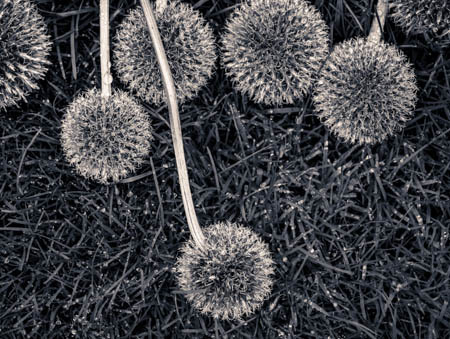 This image was shot at the Reykjavík Botanical Gardens in Iceland with a Phase One 645DF camera with a 120mm macro lens at ISO 100. The camera back was a P65+ 60MP back. The section that shows the adjustments starts on page 178 (Figure 4.58) in Chapter 4: Advanced Raw Processing Using Lightroom or Camera Raw. The DNG is a 5MP lossy DNG saved and compressed as a zip file. Note: this DNG has multiple Snapshots to show various stages of adjustment. The image is ©2011 by Jeff Schewe–all rights reserved. The file is only to be used for personal educational use and intended to illustrate the adjustments I showed in the book. No use beyond personal education is granted. Any use beyond the scope of this grant is expressly forbidden without express written permission by Jeff Schewe. 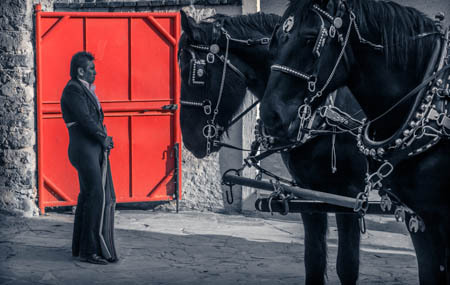 The image of the matador before the bullfight in San Miguel de Allende, Mexico was shot with a Panasonic LUMIX GH2 with a 14-140mm lens at 41mm with an ISO of 400. The section that shows the adjustments starts on page 180 (Figure 4.61) in Chapter 4: Advanced Raw Processing Using Lightroom or Camera Raw in the 1st edition and page 201 (figure 4.63) in the 2nd edition. The DNG is a 5MP lossy DNG saved and compressed as a zip file. The image is ©2012 by Jeff Schewe–all rights reserved. The file is only to be used for personal educational use and intended to illustrate the adjustments I showed in the book. No use beyond personal education is granted. Any use beyond the scope of this grant is expressly forbidden without express written permission by Jeff Schewe. 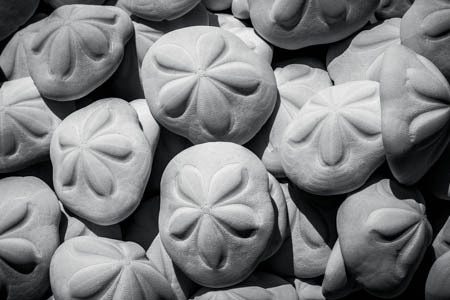 The image of the sand dollars was shot in the Florida Keys with a Canon REBEL XT with an 18-55mm lens at ISO 200. The section that shows the adjustments starts on page 181 (Figure 4.63) in Chapter 4: Advanced Raw Processing Using Lightroom or Camera Raw in the 1st edition and page 203 (figure 4.65) in the 2nd edition. The DNG is a 5MP lossy DNG saved and compressed as a zip file. The image is ©2007 by Jeff Schewe–all rights reserved. The file is only to be used for personal educational use and intended to illustrate the adjustments I showed in the book. No use beyond personal education is granted. Any use beyond the scope of this grant is expressly forbidden without express written permission by Jeff Schewe. 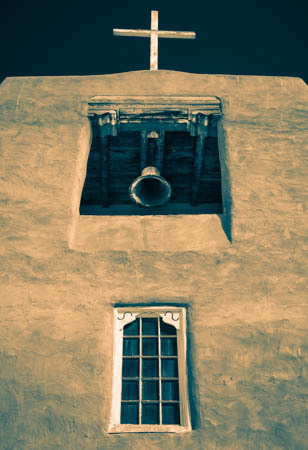 The image of the San Miguel Chapel in Santa Fe, New Mexico was shot with a Canon EOS 1Ds Mark III with a 24-105mm lens at ISO 100. The section that shows the adjustments starts on page 183 (Figure 4.66) in Chapter 4: Advanced Raw Processing Using Lightroom or Camera Raw in the 1st edition and page 205 (figure 4.68) in the second edition. The DNG is a 5MP lossy DNG saved and compressed as a zip file. 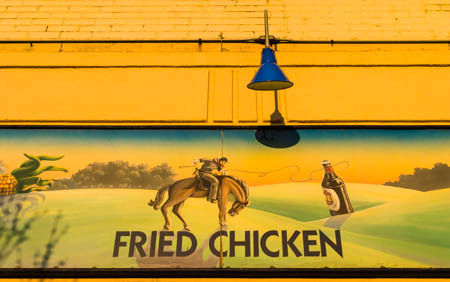 The image is ©2009 by Jeff Schewe–all rights reserved. The file is only to be used for personal educational use and intended to illustrate the adjustments I showed in the book. No use beyond personal education is granted. Any use beyond the scope of this grant is expressly forbidden without express written permission by Jeff Schewe.